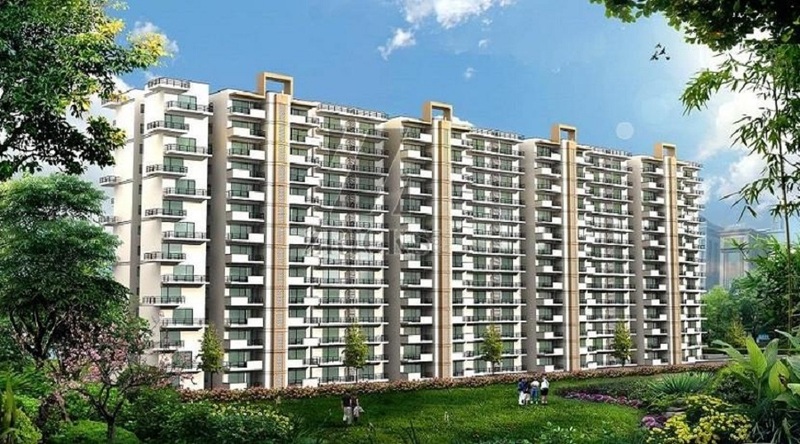 HCBS Sports Ville Sector 2 & 35 in Sohna, Haryana affordable housing project approved by Haryana govt. 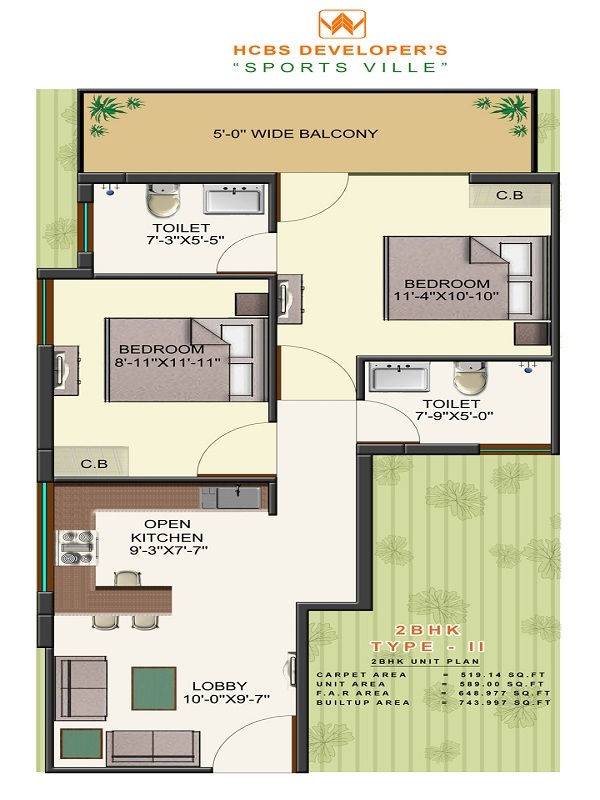 HCBS a reputed Real Estate builder comes with 1 bhk & 2 BHK l under “Affordable Housing Scheme” at price 12 Lacs & Rs. 19.20 LacsBased on on Carpet Area Basis. 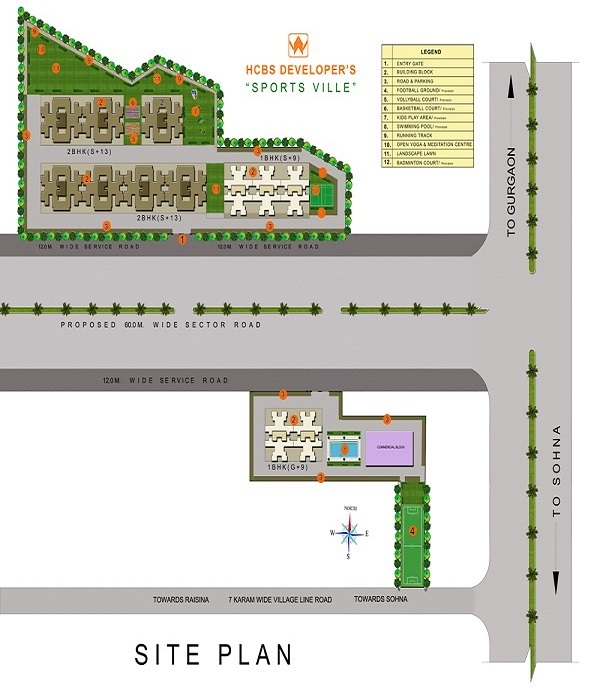 HCBS Sports Ville Affordable housing project licensed by Haryana goverment. HCBS Sports Ville is adjoining of GD Goenka University, Sohna Road, New Gurgaon. 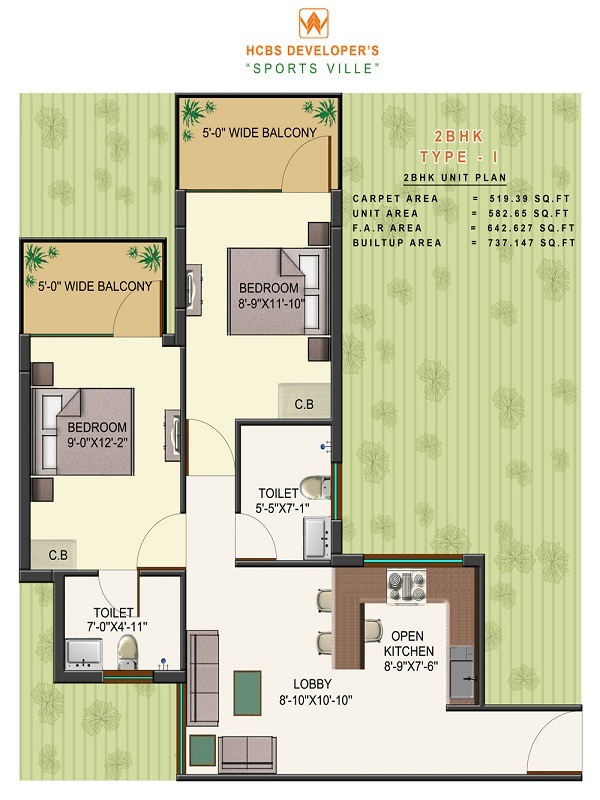 HCBS a well-known Real Estate Builder launched a 2 BHK housing project at unbelievable price of Rs. 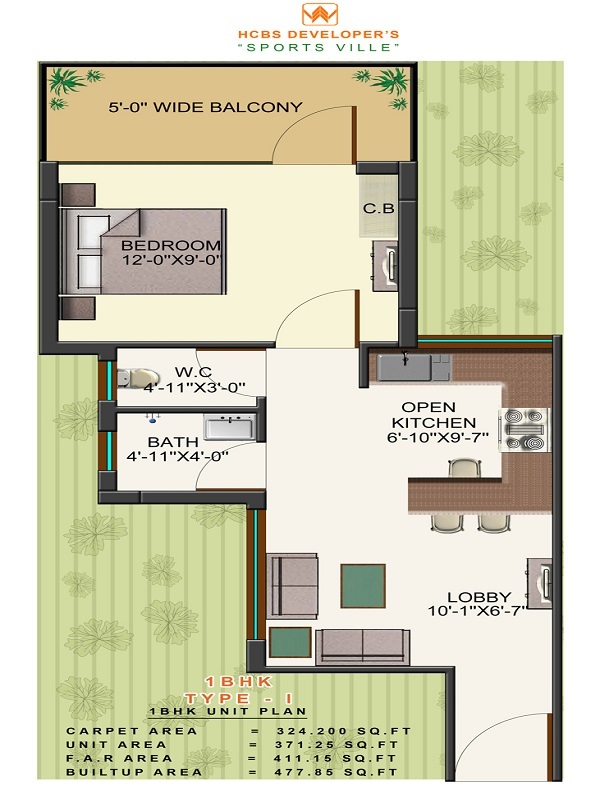 17.50 Lacs, whereas in the same location the Price of a 2 BHK unit is pricing from Rs. 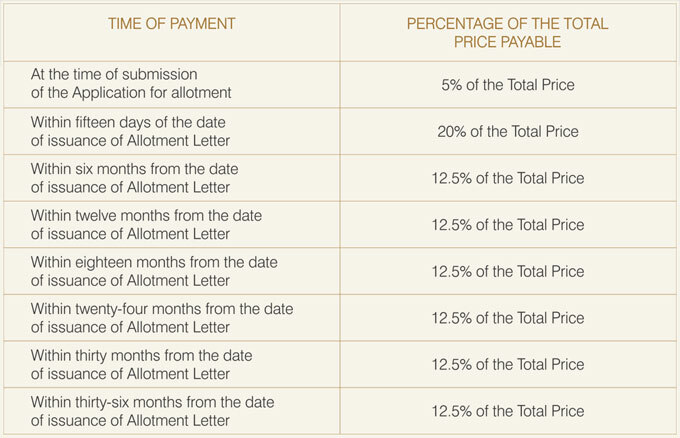 35 to 40 Lacs. 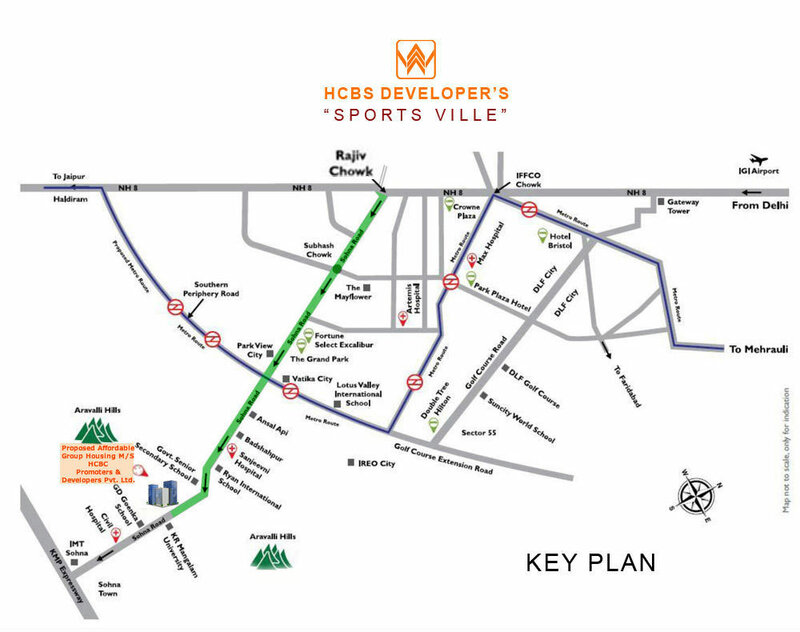 HCBS Sports Ville Fulfill your dream to live in a perfect natural green area surrounded by Aravalli hills. 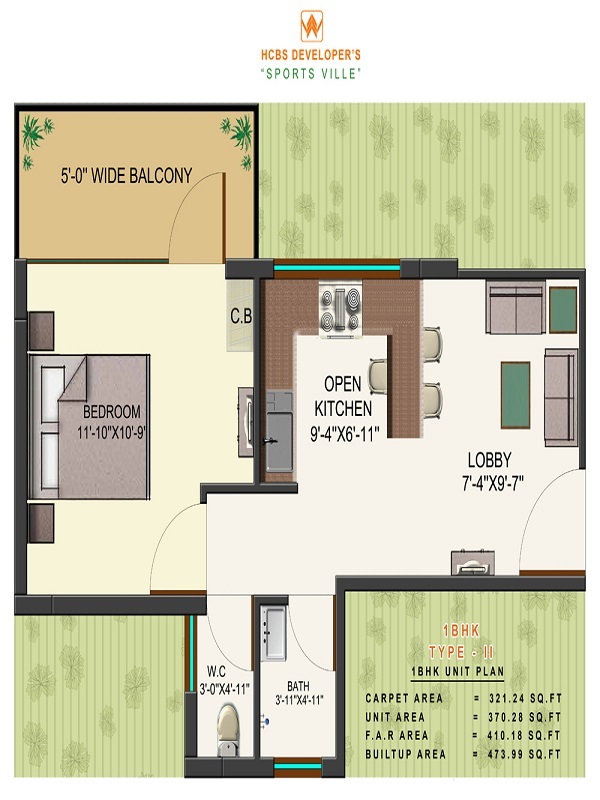 HCBS Sports Ville is in a comfortable 1BHK and 2BHK apartment adjoining GD Goenka University, K R Manglam University & other top educational hubs, located at Sohna Road, New Gurgaon.